Perfect skin is something that all of us admire and strive to have, but there are so many things that go into how our skin reacts that it’s pretty difficult to ever achieve that flawless skin that we see advertised. If you have been working to achieve this, chances are that you’ve dropped a shiny penny on some luxurious skin care products, but did you know that obtaining healthy and clear skin could be as easy as eliminating a few items from your diet? At Azeal Dermatology in Boulder, we know that the food you’re putting into your body directly affects the outside of your body too. Here are some of the foods that you may be consuming on a pretty regular basis that may be contributing to those less than pleasant breakouts you have. If you are a huge fan of milk, yogurt, ice cream and cheese, then this may be some seriously devastating news. 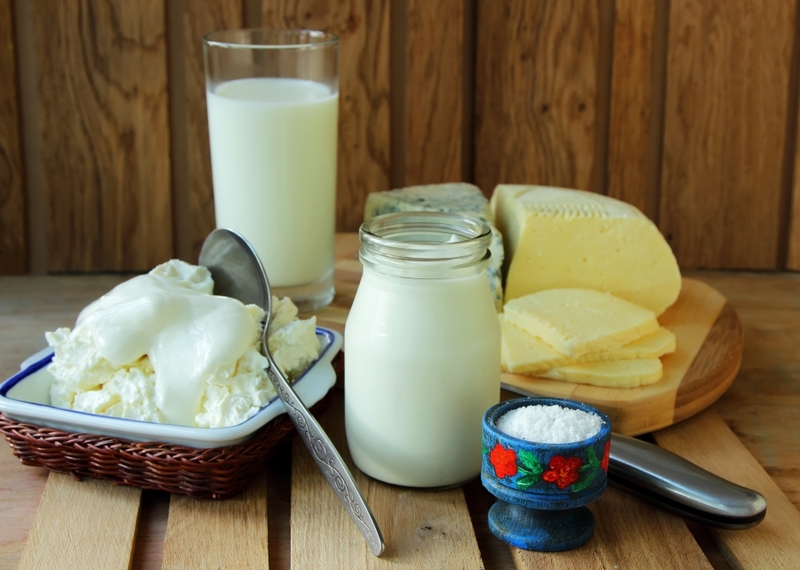 Dairy has recently been the focus of studies of food groups that have strong correlations with acne breakouts. The reason that this happens is because of the hormones within milk, that are also used in the creation process of these other products. You may notice that when you lower the amount of dairy that you’re consuming, or cut it out entirely, your skin starts to clear up or breaks out less than you’re used to . While a good cup of coffee can provide you with the energy that you need to stay up during the day, it can also contribute to acne breakouts. An ingredient inside of coffee called cortisol is extremely acidic and can affect inflammation, redness and swelling around the skin. 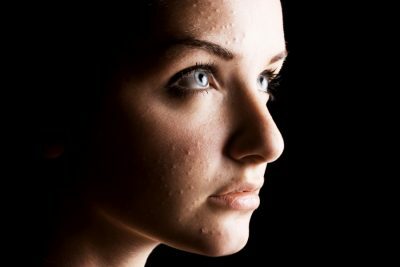 While this can create blotchy spots on your face, people are usually more likely to be touching their skin and creating an oily layer over the pores that do later lead to breakouts. Otherwise, too much coffee will just create so much irritation that your skin will wind up breaking out. Moderation is the best way to ensure this addiction doesn’t create a breakout in your near future. Nuts are one of the healthier options that you can have in your diet, but they also affect your skin. The oil from these nuts gets carried into your pores and can build up in areas like the pores that surround your nose, your forehead or your chin. 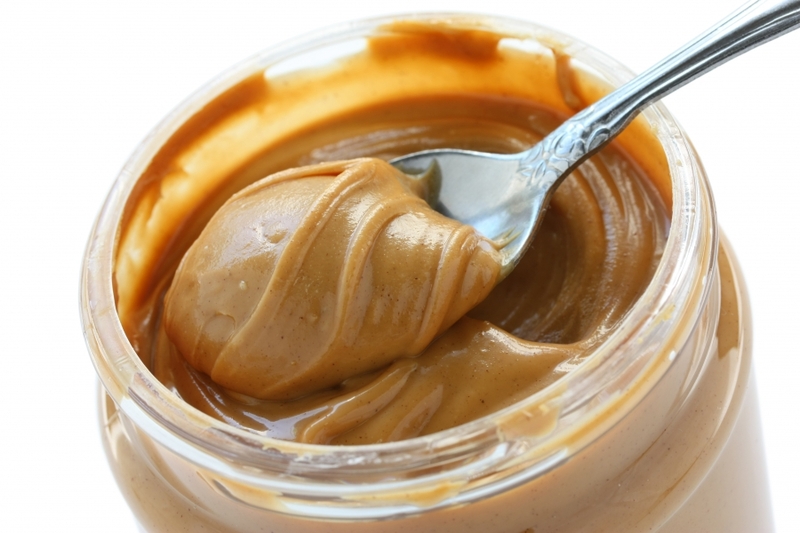 The times that we have seen individuals with skin that was heavy on the oily side, individuals were consuming more peanuts or peanut butter than average people do. The best way to counter this is by switching out peanuts for other forms of nuts like cashews, walnuts and almonds, that will still provide you with protein, but minimize a build up of oil. There are a few other foods that will contribute to whether or not your skin is breaking out that we’re going to cover in our next blog post, that way you can have more control on the way that your skin looks. If there are any specific questions that you have regarding acne treatments or consultations, you can always schedule an appointment with our office in Boulder and we can help you out!